We perform a hot water extraction clean - the carpet manufacturers recommended cleaning method as well as deodorization and spot stain removal. 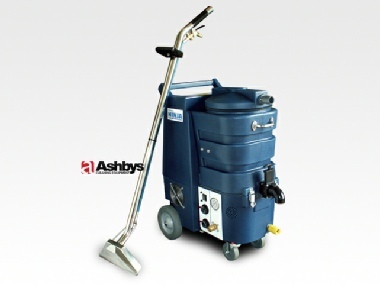 Your carpets and rugs will be as fresh and clean as the day you bought them. Need a stain removed? 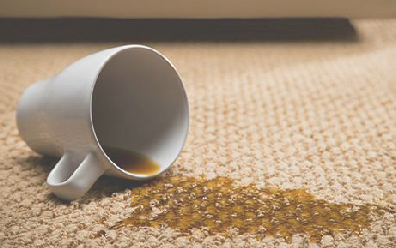 Had an accident with coffee, wine or other hard to remove substances?We can get there quickly, sort it out and have your carpets, rugs or upholstery looking brand new - like it never happened. 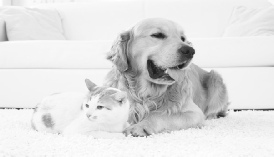 Having issues with pesky pet or food odours? Whatever the source we can ensure swift and effective odour removal from all your carpets, rugs and furniture with our deep cleaning service. We clean all types of upholstery with a gentle yet intensive cleaning method that ensures your furniture and upholstery comes out as good as new. 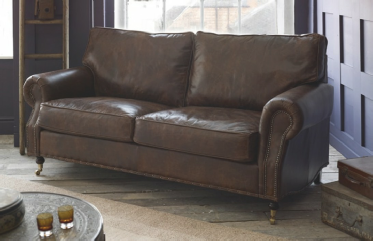 Forget about replacing that old sofa. Get Total Carpet Clean to spruce it up instead. We can deep clean your car interior at your home or at work at a time that suits you. 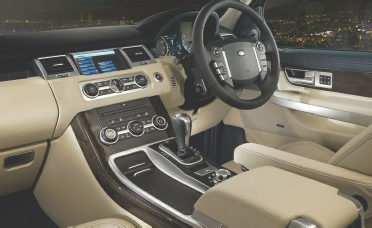 A thorough vacuum and deep clean of floors and seats will transform your car interior to showroom condition at a highly competitive price. We provide a number of commercial services including end of residency cleaning for estate / lettings agents as well as deep clean services for hotels and inns. A level of service for every situation and budget with highly competitive pricing. Please contact us for further information. Total Carpet Clean has an active Facebook page where you will find numerous examples of our work as well as top rated 5 star reviews from satisfied customers.